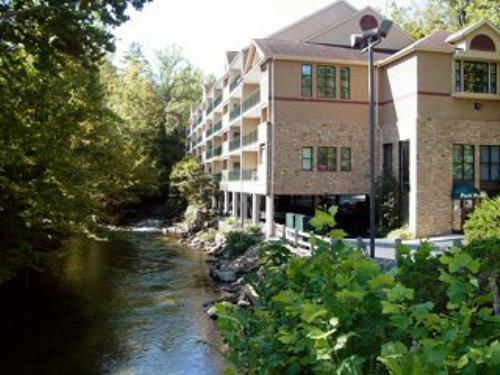 Park Place is surrounded by mountain views and all units line the banks of the rushing Little Pigeon River as it flows out of the Great Smoky Mountains. 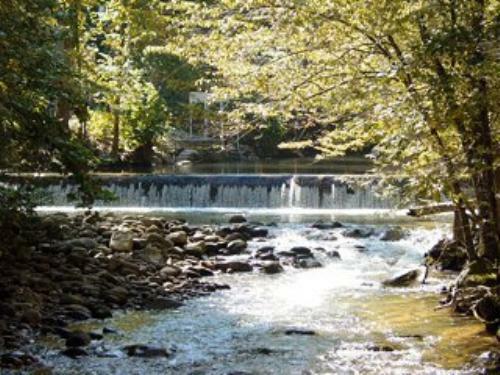 It is steps away from charming downtown shops, restaurants and attractions of Gatlinburg. 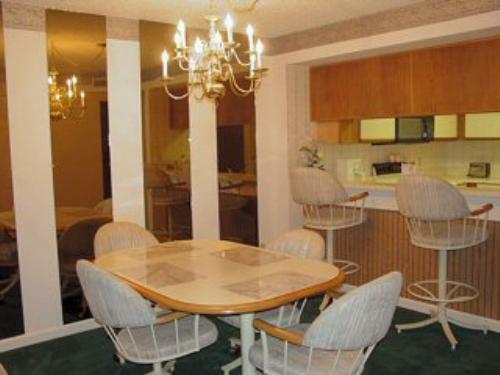 It offers express checkout, fitness facilities, guest laundry, hot tub, free Internet access, meeting facilities, and outdoor pool. Located at entrance of Great Smoky Mountains National Park. 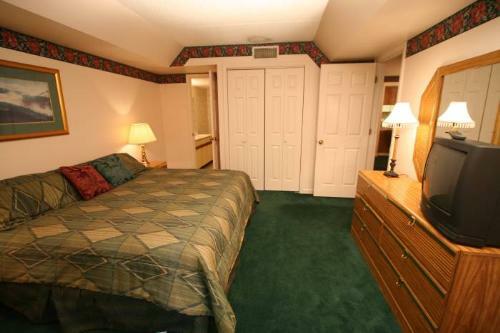 Within walking distance of Downtown Gatlinburg. Dollywood is a 15-minute drive away. Private balcony over the river. Park Place is a natural choice for the perfect vacation. Surrounded by lush hardwoods, firs and mountain views, all units line the banks of the rushing Little Pigeon River as it flows out of the Great Smoky Mountains National Park. 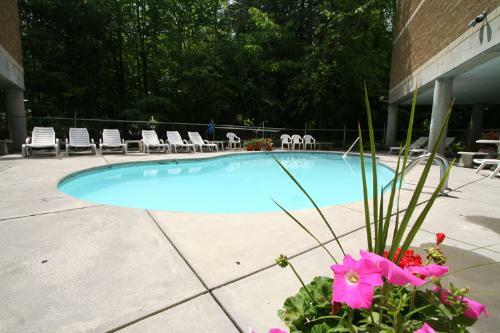 Park Place is literally steps away from both the quiet solitude of the National Park and charming downtown shops, restaurants and attractions of Gatlinburg. 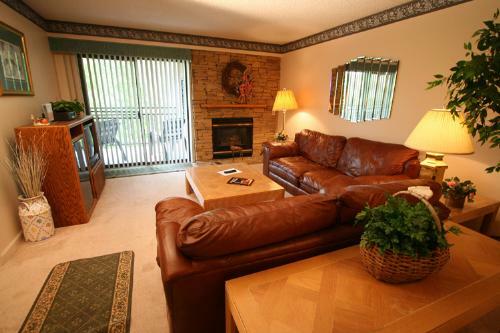 If you are looking for comfort, convenience and luxury that you won't find in a hideaway cabin or chalet, Park Place Condominiums is the perfect spot for you. The vacation possibilities are endless when visiting the Great Smoky Mountains. Hundreds of restaurants and specialty shops in and around Gatlinburg, Pigeon Forge and Sevierville, Tennessee, await your exploration. The Great Smoky Mountains National Park entrance is just a block away from our downtown Gatlinburg location.